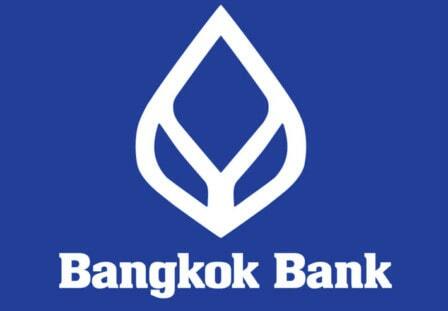 53 participants from 25 banks across Asia give the iGTB Oxford School a rave 72% net promoter score. 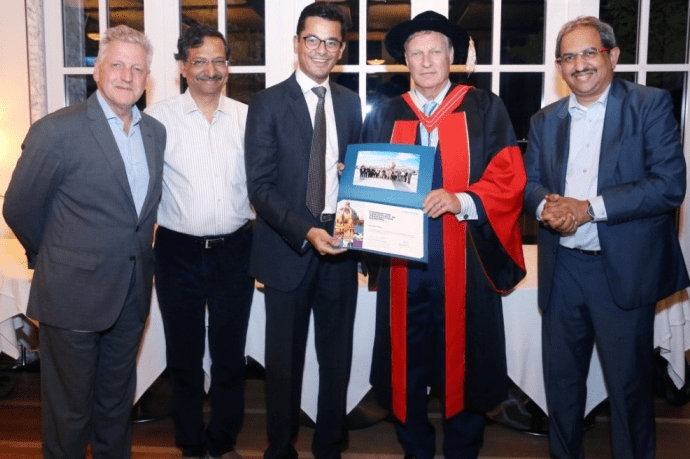 London (UK) & Singapore, October 17, 2018: The Asian Tiger Singapore showed its hunger for growth and digital transformation when more than 50 participants representing 25 leading Asian banks attended the fourth iGTB Oxford School of Transaction Banking, held at the Fullerton in Singapore – the first outside its home base, Oxford. 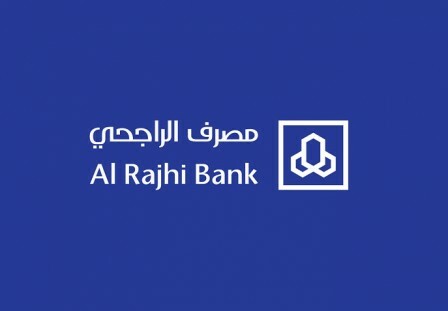 This year, the event was again led by Ted Roosevelt Malloch, CEO, The Roosevelt Group and unearthed a number of practical considerations for banks looking to capitalise on the growth opportunities in Asia. Enhanced by practical design insights from a stellar cast of been-there done-that experienced bankers, the course shares best practices and also allows the participants to test their own designs in practical exercises using “Design Thinking” principles – all to provide optimal solutions to address the key challenges in transaction banking, as well as understand how digital innovations, marketing, economic and attitude of CEO’s can impact transaction banking. Asian markets are beginning to empower each other. The continent’s intraregional Foreign Direct Investment (FDI) is more than 55% of all FDI pumped into Asia, and this new confidence was palpable in attendees who were eager to bring their transaction banking apparatus up-to-date and drive growth among businesses in one of the world’s largest and oldest markets. The growth of intraregional trade in Asia, led by the exponential growth in SMEs and corporations, is also increasing demand for full-fledged and holistic transaction banking services. 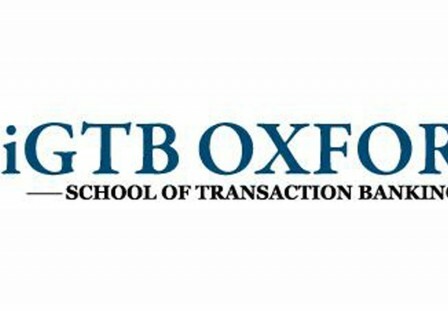 iGTB Oxford is the right brains trust for Asian banks that are looking to transform their digital transformation banking apparatus and become the principal bankers for their corporate clients growing at an exponential rate. The course’s special curriculum, designed by Andrew England, Strategy Director, iGTB – whose aim is to teach “how to run a successful and profitable transaction banking franchise” – found many takers in Asia, with regional bank realising that transaction banking can accelerate their growth and reach within Asian markets and even beyond. Two subjects became prominent in all discussions: the advent of fintechs, and the challenges faced by senior corporate treasurers. A corporate panel shared invaluable insights about their buying practices, managing multiple accounts across regional and multinational banks, and their urgent need for innovation in banks, especially in virtual accounts.